Looking for a manual for Sage 100 ERP v2013 – formerly Sage ERP MAS 90 or MAS 200? 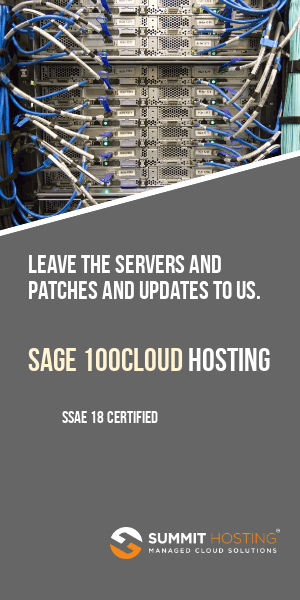 Here is a quick link to a site which Sage appears to have created to provide a version of online manuals (help files, how to guides) for users of the latest release. Covered modules include General Ledger, Accounts Payable, Payroll Accounts Receivable, Inventory Management and Sales Order plus by clicking on “View All Modules” in the upper left you will be able to review guides for the remaining Sage 100 ERP modules. Within these sections are helpful instructions for performing frequent tasks as well as printed copies of the online help files. As of now this link may be accessed without a password though that could change in the future.